Facebook’s had a bad year, what with the continued fallout over the Cambridge Analytica scandal and multiple hacks exposing user privacy. 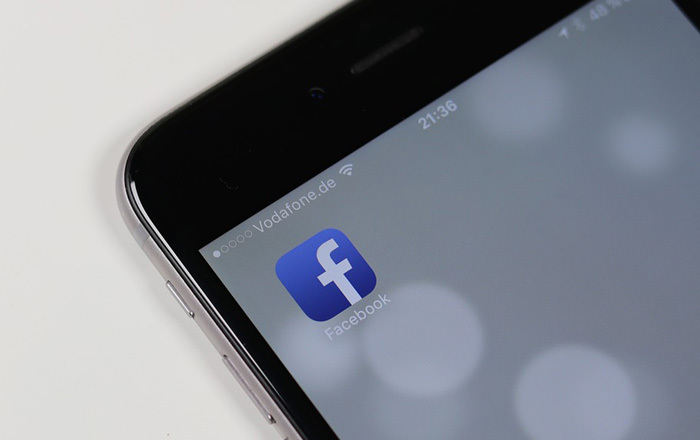 A new report dives deep into how the company has responded to this new scrutiny and provides an interesting anecdote about Facebook CEO Mark Zuckerberg and Apple CEO Tim Cook in the process. As per the New York Times (via 9to5Mac), Zuckerberg got mad at Cook for some comments the latter made about Facebook. In fact, he got so angry, he ordered his management team to stop using their iPhones and switch to Android completely, pointing out that the latter has more users than iOS. So, what got Zuckerberg so infuriated? At the time, Facebook was embroiled in the Cambridge Analytica controversy and facing criticism from all sides. Cook was in the middle of an MSNBC interview when he was asked what he thought about the scandal. The CEO said that Apple would never “traffic in your personal life” and believed that privacy is a human right. Cook even poked some fun at Zuckerberg’s expense. When asked what he would do if he were in Zuckerberg’s shoes, he said that he wouldn’t be in such a situation in the first place, drawing plenty of laughter and applause. The Facebook CEO clearly got miffed at these comments because he later responded with a public rebuttal of his own. According to him, Cook’s argument that “if you’re not paying that somehow we can’t care about you” is extremely glib and not aligned with the truth. Zuckerberg thinks that if someone wants to build a service which doesn’t center on serving rich people, they need to have something folks can afford. This is true enough since Apple primarily caters to wealthy customers. Still, that doesn’t mean Facebook should be able to get away with making money off of user data.